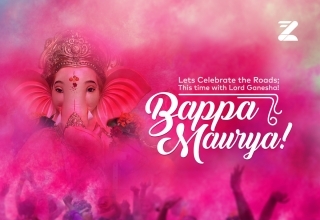 September 12, 2018 Best of Ganesh Temples from Kanyakumari to Kashmir! September 10, 2018 Here’s what you’re missing out on if you don’t cycle! August 14, 2018 Roadway to Freedom! 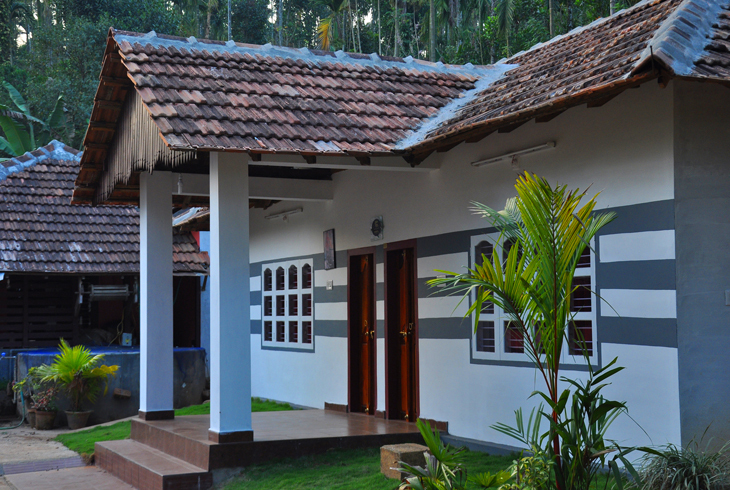 This homestay in Wayanad will make you experience Kerala’s 100-year-old Jain Tharavadu, situated in the land of paddy fields, tea and coffee plantations, and more! The mountains welcome the sunrise and the aroma with the mists. 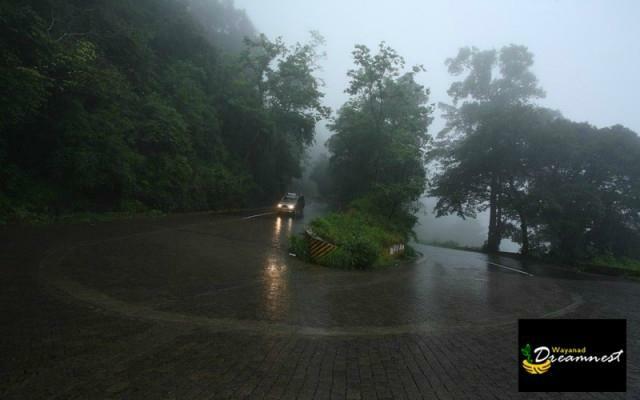 When you decide to Zoom here, get a 10% Discount on your stay with Kudajadri Drizzle. All you need to do is show them your Zoomcar Booking ID. 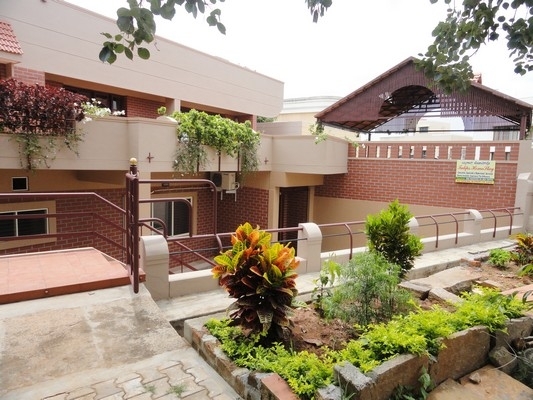 The Tulips Homestay in Mysore follows a western concept of bed and breakfast. Giving you the comfort of a home away from home. 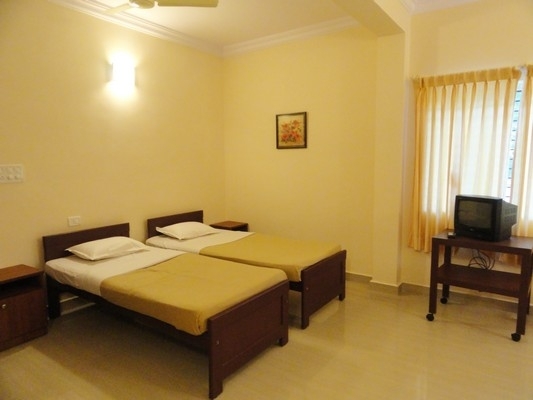 Their location and facilities will make your stay a very relaxed & enjoyable one. When you decide to make a trip to Mysore in your Zoomcar, show them your Booking ID, and get a 10% discount on your stay. 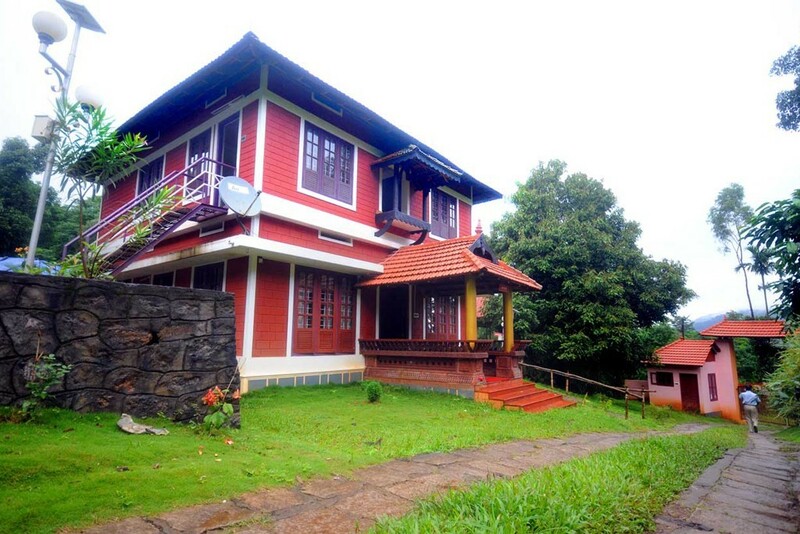 On your next trip to Coorg, make sure you book your stay at Evergreen County. 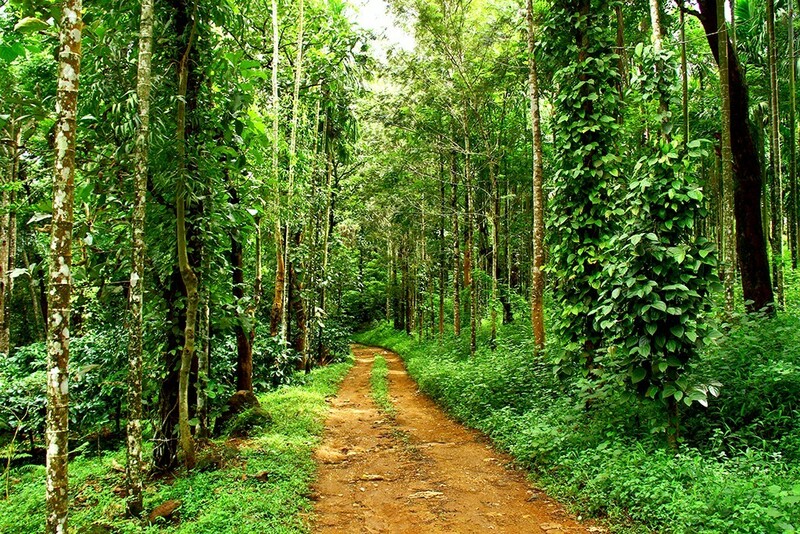 Explore the culture and nature of Coorg in its true form. Evergreen County, provides you with theme based holidays, from Nature, to Adventure, from Classical and Traditional to Man in the wild and more. 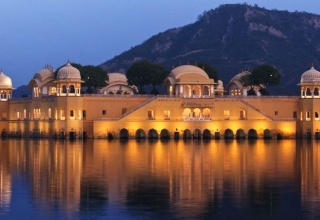 This place is ideal for all kinds of trips you can have in mind. 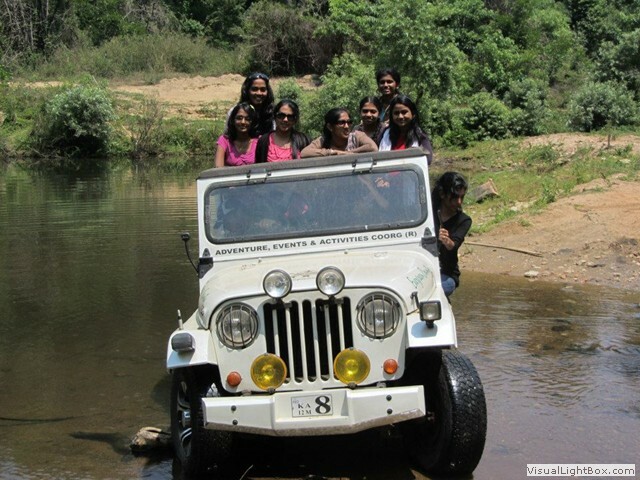 Whether it is an office team outing, or family fun, summer camps, treks, etc; they have something for everyone. 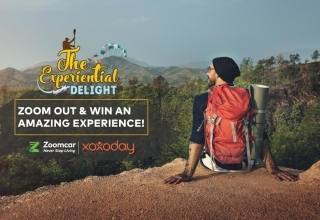 When you decide to visit Evergreen County, show them your Zoomcar Booking ID and get Gift coupons worth Rs.2000. 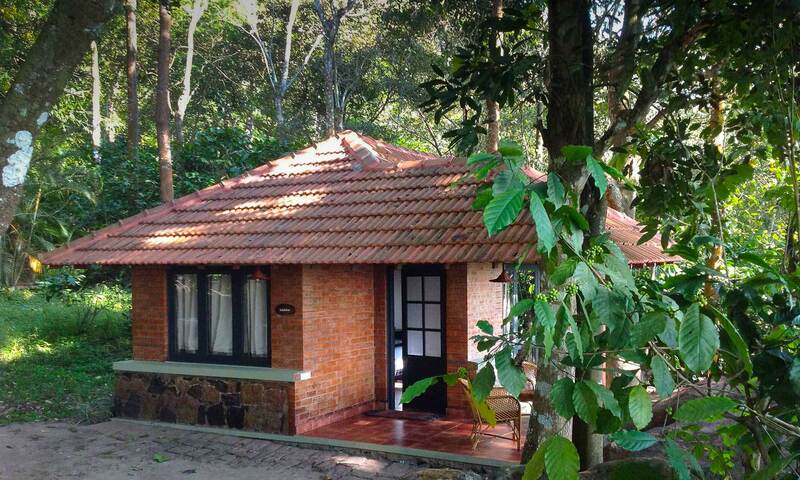 This gorgeous resort aims to let the world know about the Edakkal Caves, Wayanad. The rooms of this resort are built around the theme rocks and caves. They also have new tree houses for a romantic and intimate stay. 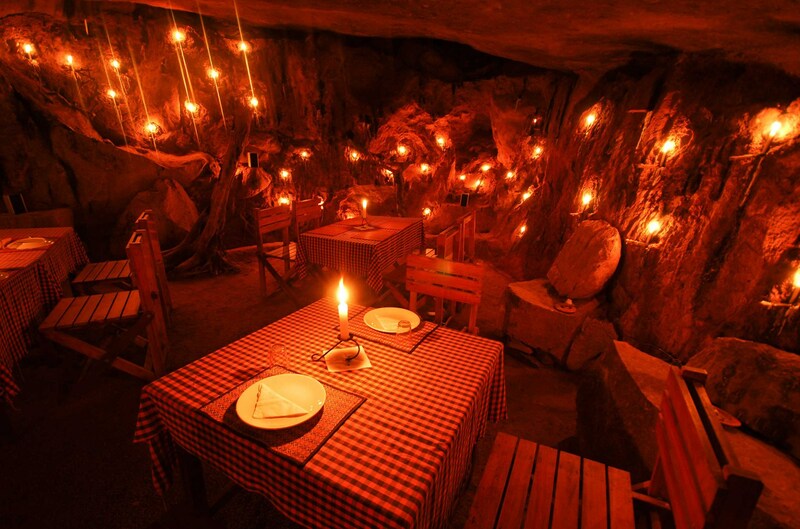 Dine inside the caves, their cave restaurant that serves traditional Malayali cuisine . Breathe in the aroma of peppercorns and coffee beans and wake up to the mystique of a mist-screened valley. Want to Zoom here now? Just show them your Booking ID and get a 10% discount. The wonderful view of the scenic mountains, forest, and the valley around, is what Wayanad Dreamnest offers you when you make you trip there. 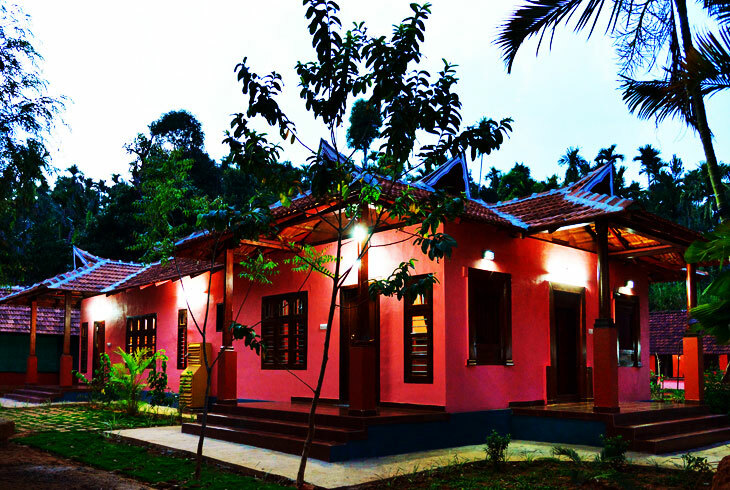 Nestled in the Muthanga Wildlife Sanctuary, it makes it an ideal jungle resort. 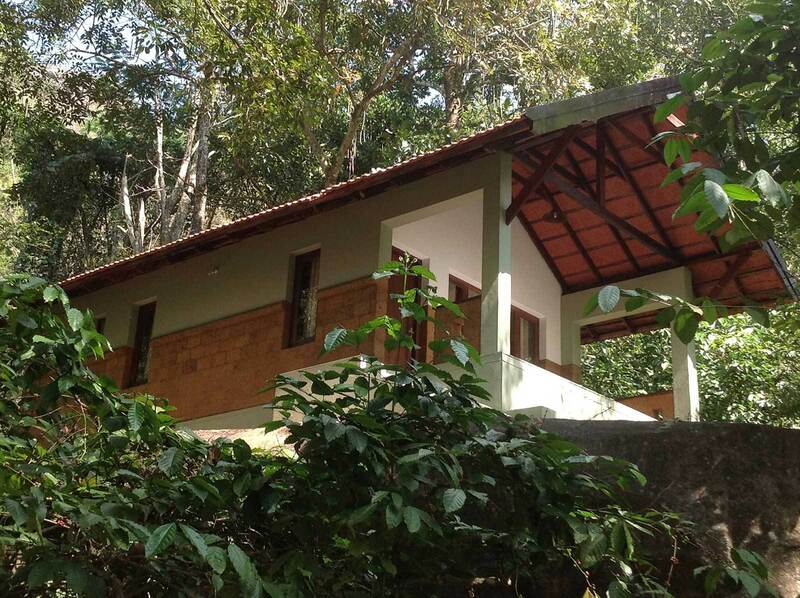 Wayanad Dreamnest gives you excellent accommodation with a wide range of activities as well. Go farming, or sink into a relaxed atmosphere with Ayurvedic Treatments. 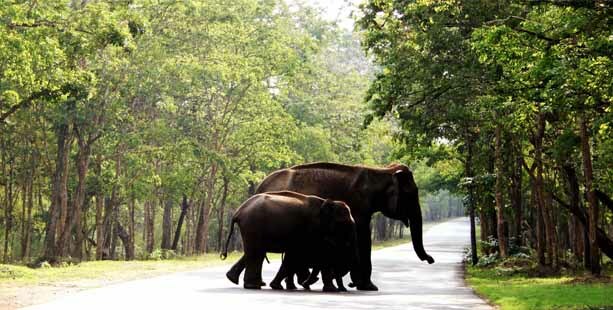 Take a wildlife safari and much more! 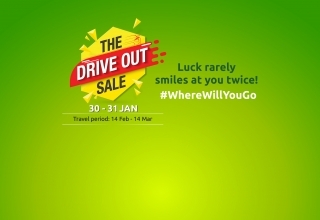 Zoom here and get a 10% discount on showing them your Zoomcar Booking ID. 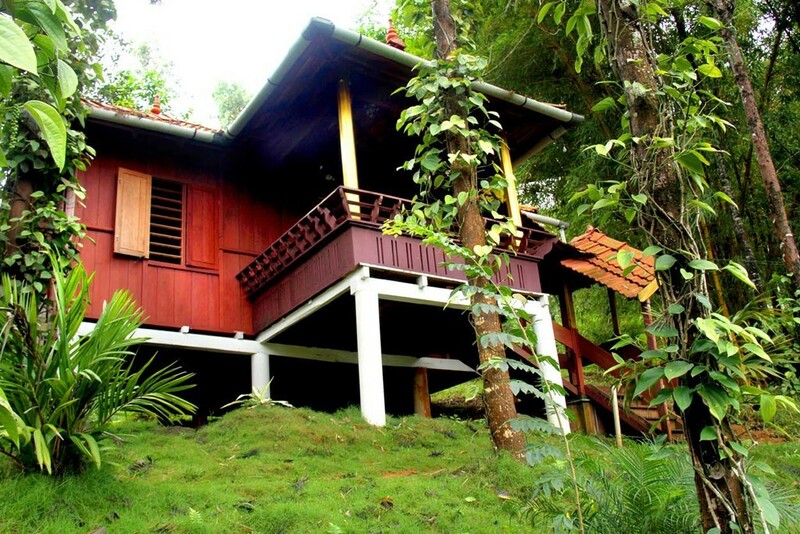 The resort is located within a coffee plantation in Wayanad, that is based at the foothills of Chembra Peak. 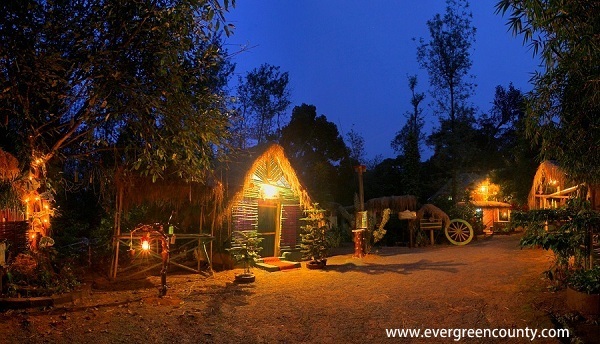 They offer you a comfortable stay in a jungle village ambiance. 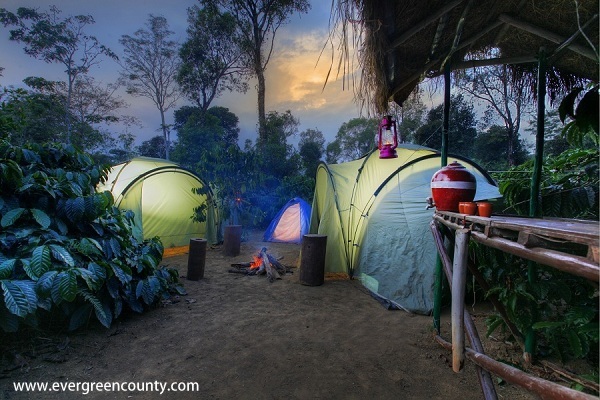 The offer treks, nature walks, campfires bird watching and many other activities. 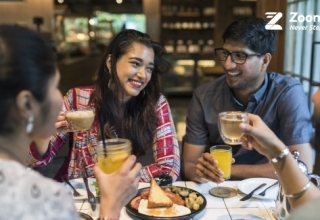 Zoom here this weekend and get yourself a 20% discount, when you show them your Booking ID. The next time you Zoom to Ooty, check out Fairstay. This hotel offers you a true value for money. 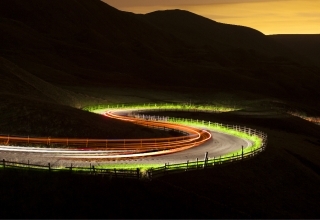 Take a break from your hectic schedules, leave the city’s hustle and bustle behind and head towards the hills. 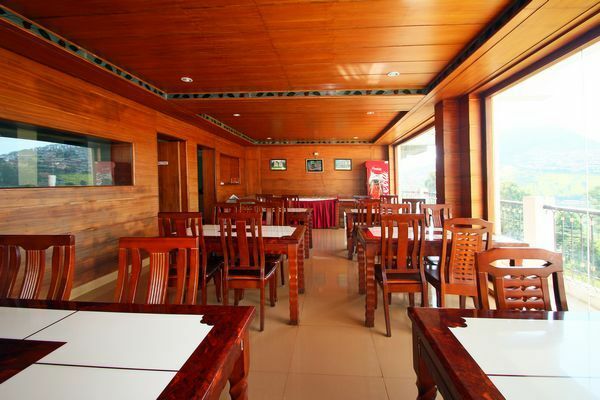 The hotel is well equipped with all amenities and also provides a complimentary breakfast. When you Zoom here show them your Booking ID and get a 20% off on your stay. 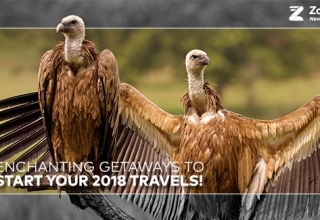 Enchanting Getaways From Bangalore To Start Your 2018 Travels! 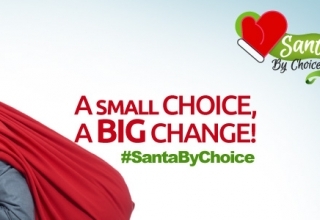 Be a Santa by Choice! 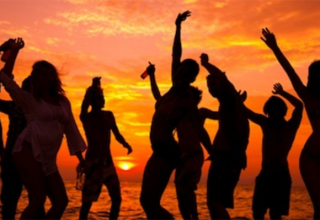 5 Underrated Beach Party Destinations in India! Best of Ganesh Temples from Kanyakumari to Kashmir! 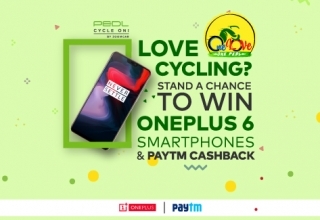 Here’s what you’re missing out on if you don’t cycle! A Road Trip called Friendship! Environment-Friendly Driving made Real with The Mahindra Electric e2O plus! 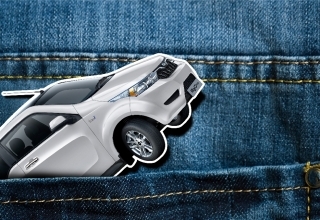 7 Reasons Why You Shouldn’t Miss the DriveOut Sale! 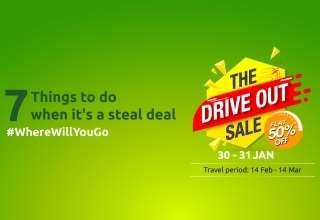 Whatever Be Your Reason to Self-Drive, We’re Making It More Exciting with The DriveOut Sale! 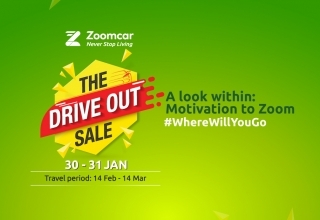 DriveOut Sale Edition 2: The Biggest Self-Drive Carnival from Zoomcar is Back! 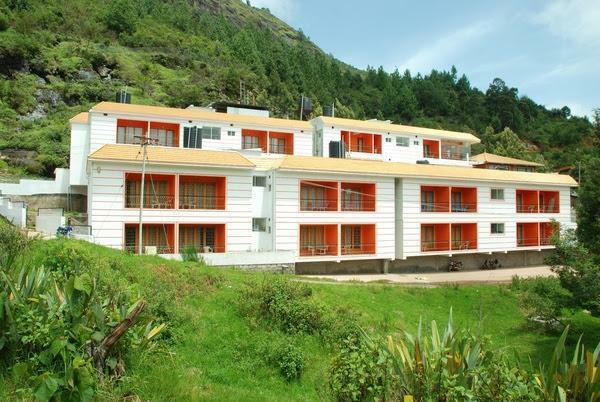 HI it is a nice blog about Out station resorts.I would like to get Ooty group packages from Ooty bookings and enjoy chill weather, green valleys, pure air and Eco friendly Ooty. 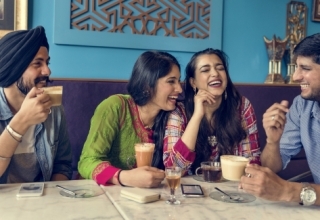 5 Best Places in Bangalore to Shop at Under ₹500! 5 Offbeat Places To Unwind In Bengaluru On A Weekday!